Is this Chelsea’s new away kit for 2009/10? 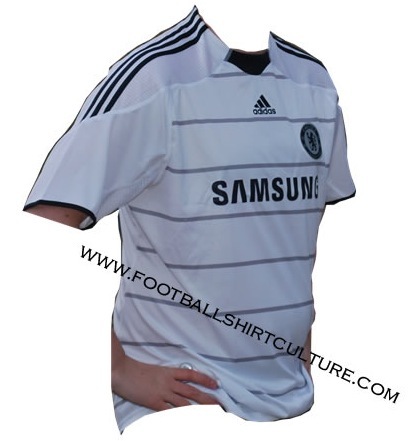 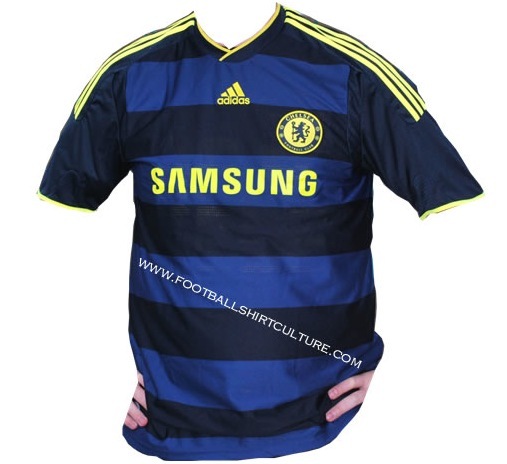 According to the worldwide internet web, this is Chelsea’s new away shirt for next season. 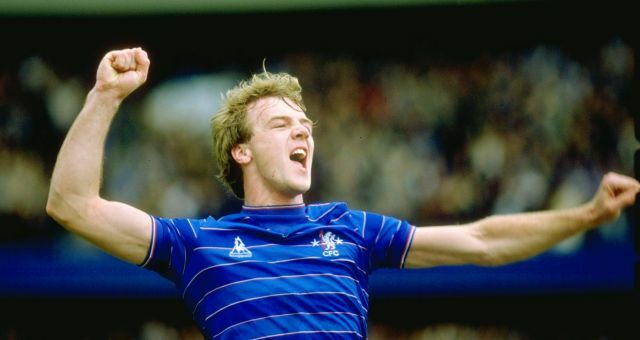 It looks rather 1980s to me (I could see Kerry Dixon wearing it), which is no surprise given that the 80s revival currently in full swing.